It's time for Corporate America to issue their latest quarterly report cards. Unfortunately, a lot of them may be getting Cs and Ds. Companies in the benchmark S&P 500 are expected to report that their profits and sales for the second quarter were down nearly 4.5% from a year ago, according to data from FactSet Research. That's not good news. It's going to be tough for the current bull market -- which is getting old after a more than six-year run -- to keep going if earnings are lackluster. Even though the market has been volatile lately, stocks are still not far from their all-time highs. Many experts think a correction -- a 10% pullback -- is inevitable. There are growing concerns that stocks are too expensive. The only way for them to live up to the hype is for companies to post results that are much better than expected. But Laura LaRosa, director of portfolio management at Glenmede, said earnings should merely be okay .. and not "super robust." Consumer companies may shine. Still, there are encouraging signs from three major companies that have kicked off earnings season this week. Alcoa (AA) reported sales that topped forecasts on Wednesday. That's important since Alcoa has big exposure to volatile emerging markets. The fact that Alcoa's sales beat estimates could be a sign that Wall Street is too bearish about what's happening with commodity prices and in China's economy and stock market. Consumers appear to be spending too. 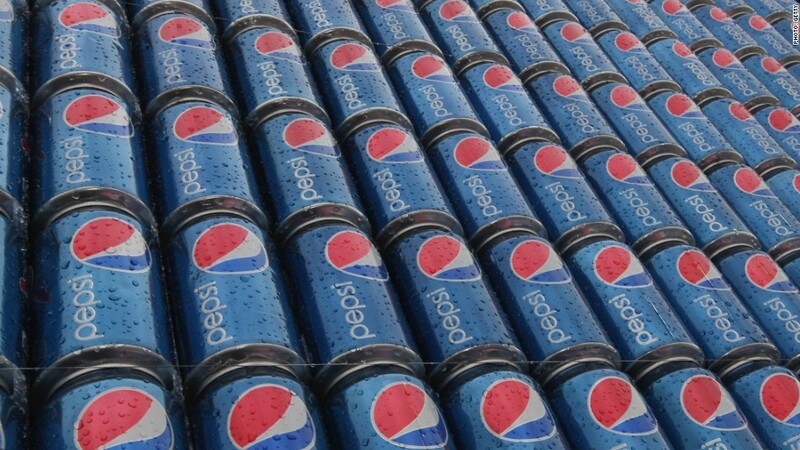 Pepsi (PEP) and drugstore chain Walgreens Boots (WBA) both reported profits that surpassed expectations on Thursday morning. "There is a lot of turmoil in the world. But the U.S. consumer is healthy. Job growth has been strong. Confidence is high," said Paul Karos, senior portfolio manager with Whitebox Advisors. There are other parts of the market that won't do so well. Energy companies are expected to report a profit drop of nearly 58% -- a casualty of lower oil prices. Analysts are predicting that earnings for industrial firms will fall 5% as well. And even tech, one of the most popular sectors for average investors, is likely to have a ho-hum quarter. Profits should be flat. So investors can't get too excited about earnings just yet. There's a flood of earnings next week that will help better diagnose how Corporate America is doing. Big banks JPMorgan Chase (JPM), Wells Fargo (WFC) and Bank of America (BAC) are on tap. So are healthcare giants Johnson & Johnson (JNJ) and UnitedHealth (UNH), tech leaders Intel (INTC), Netflix (NFLX) and Google (GOOGL) as well as GE (GE). Dollar could crimp profits. Many of these blue chip companies are likely to be hit by the stronger dollar, which cuts into the sales and profits generated abroad. The problems in Greece and China may hurt companies' outlooks as well. Investors are already nervous about China's stock market woes and the end stages of the Greek debt crisis. CNNMoney's Fear & Greed Index, which measures seven gauges of investor sentiment, has been signaling Extreme Fear in the market for the past week. Wednesday's nearly four-hour long trading halt at the NYSE due to a technical glitch could further dent confidence in the market. "Earnings are definitely something to worry about. 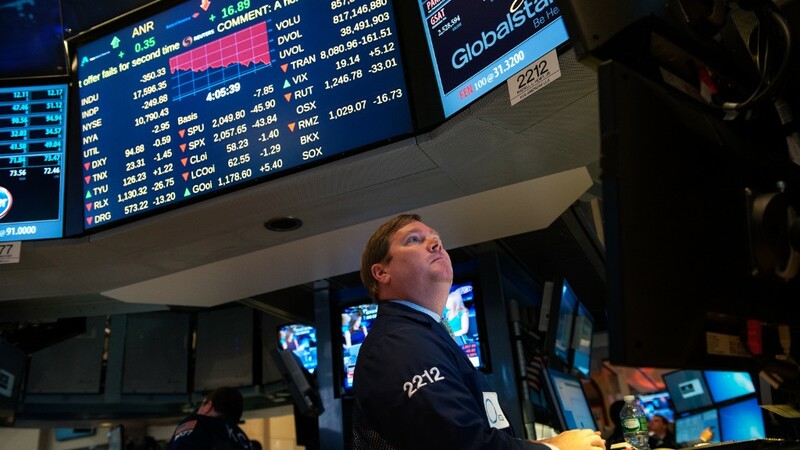 Throw in Greece and China and that's a reason why we expect the market to just be flat this year," said Michael Binger, senior portfolio manager at Gradient Investments. Worst already priced in? Still, there is some hope. Binger notes that profits will likely rebound in the latter part of the year and into 2016 as the impact from the stronger dollar and plunge in oil prices starts to fade. David O'Malley, CEO of Penn Mutual Asset Management, adds that analysts may have cut their earnings forecasts for this quarter and outlooks for the rest of the year by too much. That means companies may be able to pleasantly surprise skeptical investors. "Expectations for earnings have come down considerably," O'Malley said. "There is so much fear about companies missing forecasts that just hitting estimates could be a positive." He is also hopeful that the companies that have been doing well despite this year's volatility will keep posting strong results. "If you lose the leaders, that undermines overall market sentiment and confidence," he said. O'Malley didn't name any specific stocks. But it's not too hard to figure out some of the companies he's talking about. Amazon (AMZN), Apple (AAPL), Disney (DIS), Facebook (FB), Netflix (NFLX), Starbucks (SBUX) and Under Armour (UA) are all among the top performers in the S&P 500. These are the types of companies that investors have grown to love and trust. They must continue to deliver.